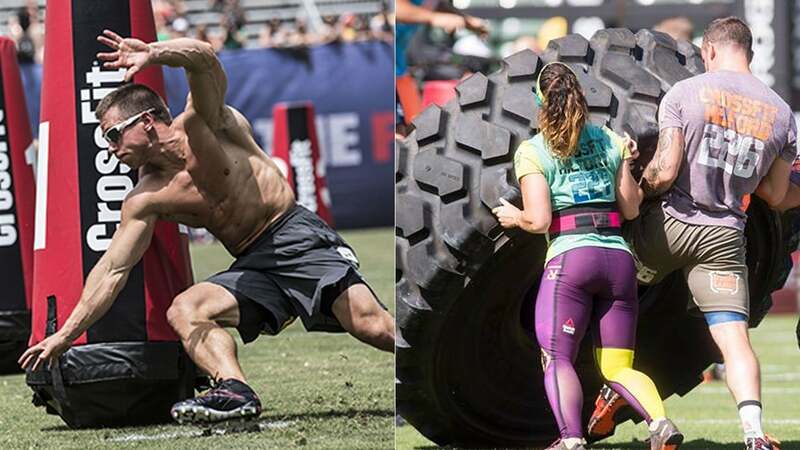 Entering its biggest year since its formation, the CrossFit Games Open will be the largest open qualifier for athletes to the 2019 Reebok CrossFit Games. The fittest male and female athletes from each country will gain an invite to the games in Madison. However, it won’t be easy as at least 20 males, and 20 females will be gunning for the prize. The five-workout competition that takes place over five weeks in February and March will be held in CrossFit affiliates throughout the world. The workouts will be released via their official website every Thursday, with competitors having four days to finalize their scores. CrossFit is open to anybody that is 14 years old and older. This looks certain to be their most successful year yet with numbers growing organically over the years. During the 2016 event, 324,000 athletes took part in the worldwide first stage of the CrossFit Open. Following this, 260 athletes went on to the regional events; here the top five competitors in each category would earn their place in the games. These 260 athletes are made up of 40 men, 40 women and 30 teams of six athletes. 2017 saw the CrossFit Open grow further as 380,000 athletes took part, while it gained further popularity in 2018 when just fewer than 430,000 athletes competed in the Open. This year’s competition dates begin in late February and will run for five weeks; ending a month later on March 25th. However, as we are yet to see the full rulebook and events, we can only speculate. But judging by the steady increase of the numbers over the years, it’s fair to say that the 2019 event will be the most popular to date. To combat the number of anticipated entries, CrossFit HQ has stated that there could be some form of elimination format for the games and has also suggested how athletes could be seeded, for the 2019 CrossFit Games. All the latest results once the competition has begun will be available to see at this link.